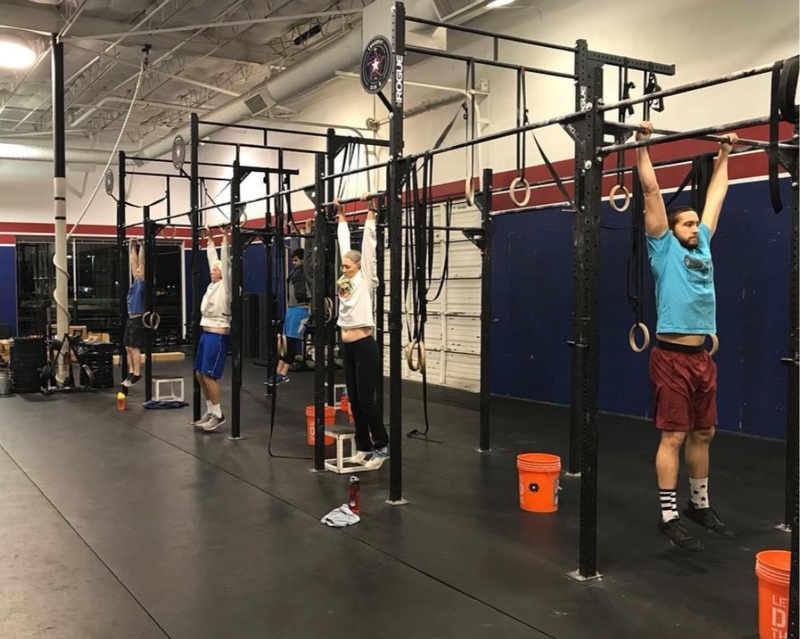 With good weather and an abundance of fitness studios to go around in Dallas, it’s impossible not to find enough ways to exercise if you wanted to! But expenses for working out can quickly add up, especially if you’re hitting up the fancy and trendy studios! So how to capitalize on all the free workout opportunities around town? 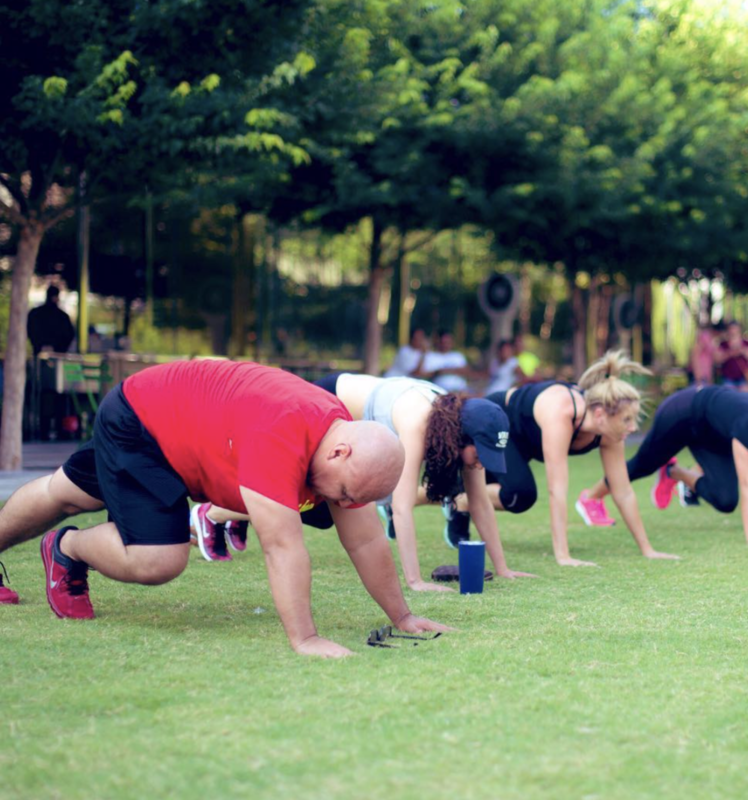 Free group workouts are offered every Saturday and most Sundays. 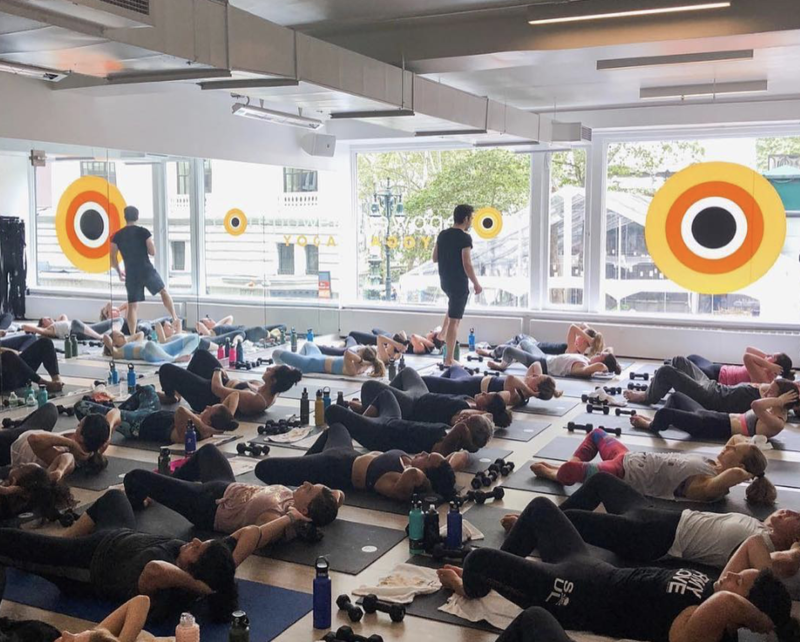 They offer a variety of classes, like yoga, tai chi, bootcamp, and barre, led by leaders in Dallas’ fitness spots. Just check the calendar on the website for dates and times! 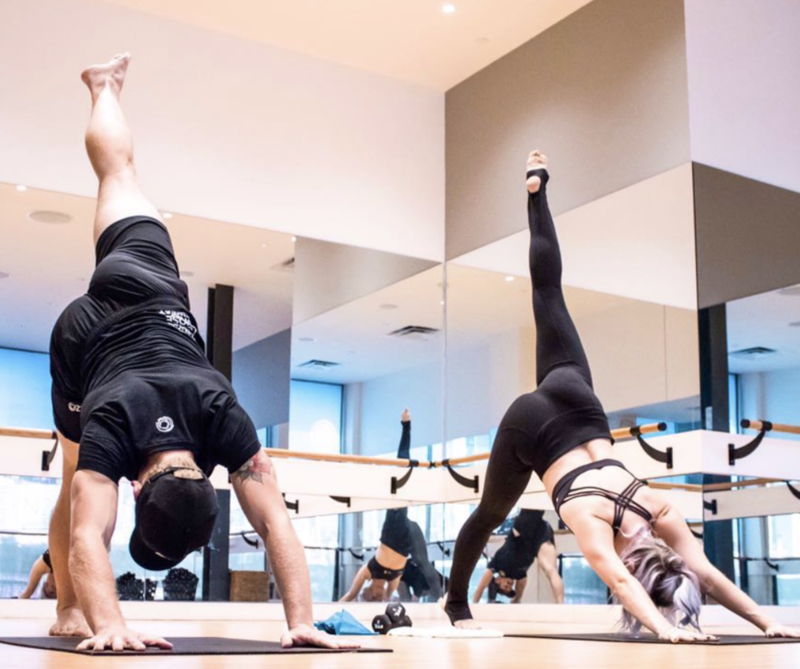 As one of the most popular yoga chains in Dallas, CorePower offers a wide array of classes ranging from your relaxing stretch session all the way to high intensity classes meant to build muscle and cardiovascular endurance. Try for a week at no cost or attend one of their donation-based classes. November Project was founded back in 2011 to provide community-led free workouts to the public, and Dallas is lucky enough to have their own community. Just follow the Facebook page or Instagram for November Project Dallas to get updates on meet-ups and workouts! No prior signups necessary, and it’s open to the public. 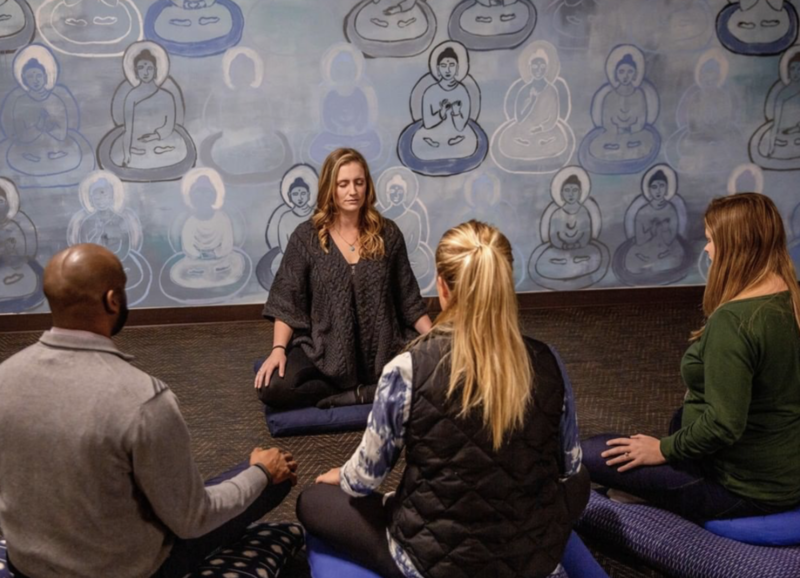 As a restaurant, you may not think that Cosmic Cafe has much else other than food, but go upstairs and experience a space set aside for yoga and meditation classes throughout the week. All classes are donation based with a $5 suggested donation. Located on the 35th floor of the Crow Center, free yoga, tai chi, and meditation classes are offered on weekdays during lunch break (12 pm). Come in for a 45 minute session of relaxation to rejuvenate you for the rest of your day. This Southern California-style beach bar is a true hidden gem in Dallas and it offers the ability to hit the sand and play some volleyball free of charge! During week nights, you can register and play for a league with Dallas Sport and Social Club at a fee or find free play on Friday, Saturday and Sundays on the eight beautiful courts! Ready to welcome seasoned Crossfit-ers or newbies, CrossFit Big D will help you at whatever level you’re at. Free workouts are offered every Saturday morning at 10 am and Thursdays all day, all open to the community.